In my packet that I received with my diffuser, it said to put 8-12 drops in the diffuser. Is that too many or maybe did I read it wrong? I used the recommended amount the first time I used my diffuser and it was WAY too much. You were not very specific on how many drops of each you would use in your combinations. 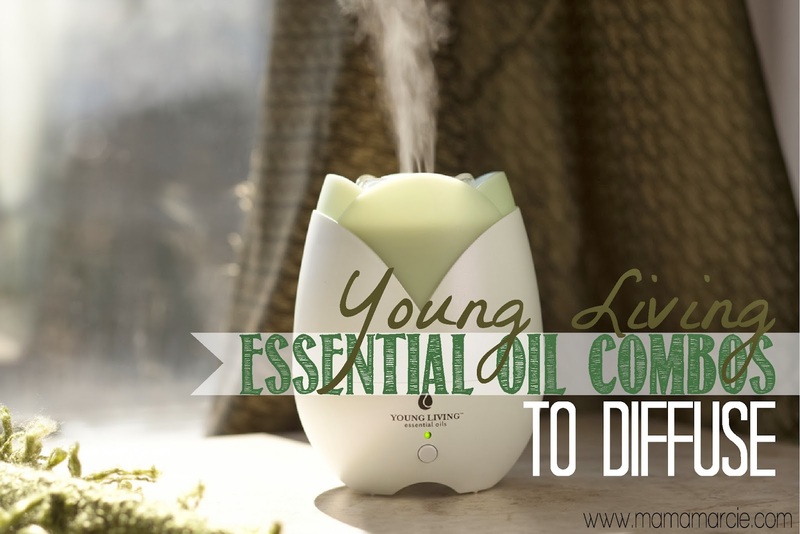 Don't some EO's have a stronger scent then other so you would use less of the stronger ones? Or do you use yours evenly?